Burao is one of a series of ancient settlements in northern Somalia. Burial sites near the town feature a number of old stelae. 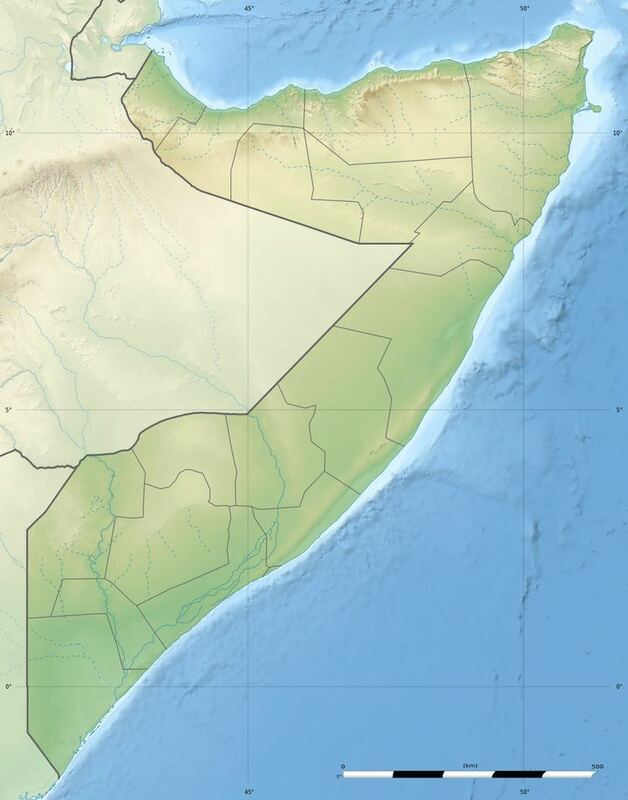 Burao was the site of declaration of reclaiming Somaliland independence on May 18, 1991. Like many other cities in Somaliland, Burao has been rebuilt with limited outside aid since the outbreak of the civil war in the early 1990s. The town has grown considerably on account of investment by the Somali diaspora and people from rural areas moving to the city. 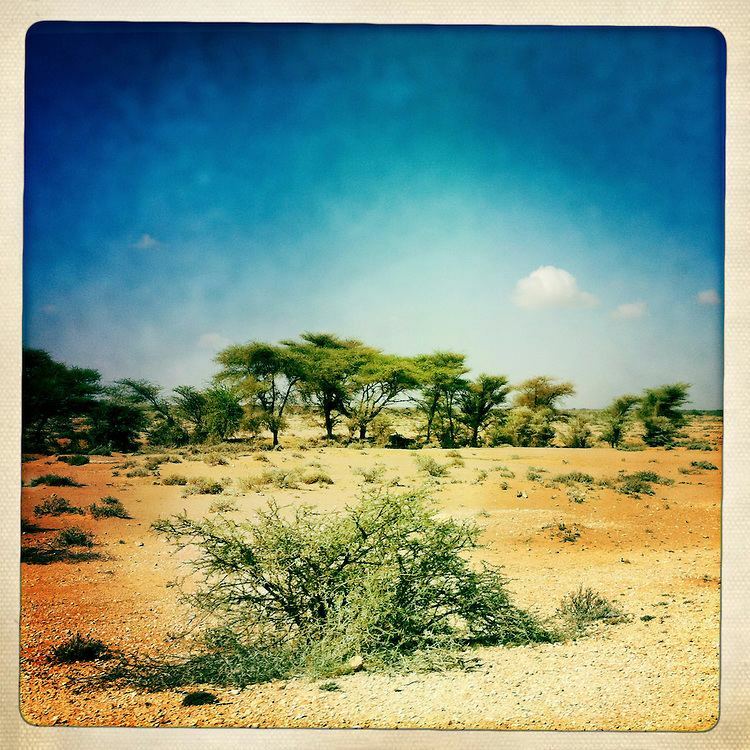 Weather in Burao, much like other inland towns in northern Somalia, is warm and dry year-round. The average daytime temperatures during the summer months of June and August can rise to 31 °C (95 °F), with a low of 20 °C (77 °F) at night. The weather is cooler the rest of the year, averaging 27 °C (80 °F) during the day and 13 °C (57 °F) at nighttime. The citys limited rainfall of 222 mm usually comes with two peaks during April–May and October–November. The Togdheer River runs through the town. It is often dry but subject to flooding. The river divides the city in half, and can be crossed via a newly built bridge in the city center. Buraos landscape is semi-desert and fairly flat.